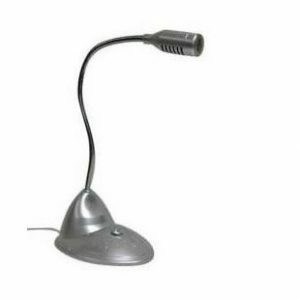 Microphone and speakers, used for computers, conference, classroom, etc. 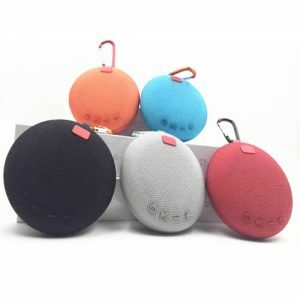 Stylish waterproof bluetooth speaker, compact design, with many different color options, customizable. Stylish bluetooth speaker, with compact design, nice sound quality, customizable. Your logo can be imprinted on the product. 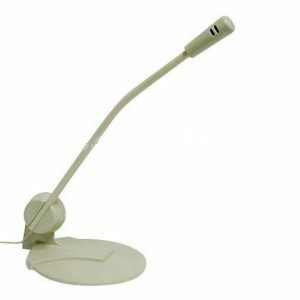 Good quality computer microphone, desktop type, customizable. 1.) Used for all multimedia pc, internet phone talk, etc. 2.) With mini dynamic microphone. 3.) Withstands high sound pressure. 1.) Used for computers, Skype, online chatting, etc. 3.) Stylish design with good quality. 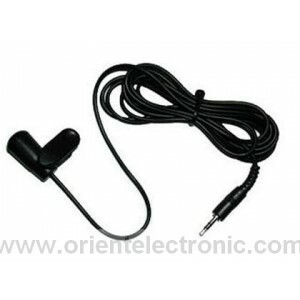 Mini microphone, good quality, used for skype chatting, computer communication. 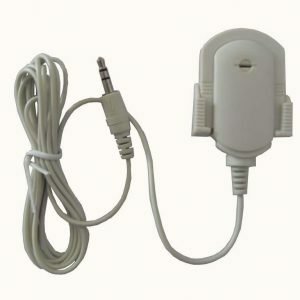 Collar clip microphone, it’s for multimedia pc, internet phone talk, Skype chatting, etc. Dynamic mini microphone which could withstand high sound pressure.